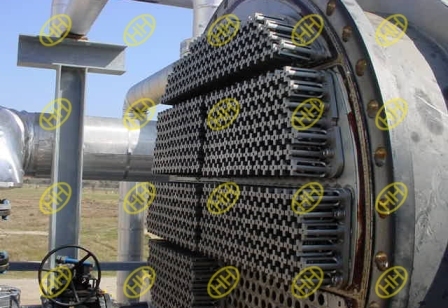 A tube sheet is usually made from a round flat piece of plate,sheet with holes drilled to accept the tubes or pipes in a accurate location and pattern relative to one another.The tube sheets are used to support and isolate tubes in heat exchangers and boilers or to support filter elements.Tubes are attached to the tube sheet by hydraulic pressure or by roller expansion. A tubesheet may be covered in a cladding material which serves as a corrosion barrier and insulator.Low carbon steel tube sheets can include a layer of a higher alloy metal bonded to the surface to provide more effective corrosion resistance without the expense of using the solid alloy,which means it can save a lot of cost.Perhaps the best known use of tube sheets are as supporting elements in heat exchangers and boilers.These devices consist of a dense arrangement of thin walled tubes situated inside an enclosed,tubular shell.Tubes are supported on either end by sheets which are drilled in a predetermined pattern to allow the tube ends to pass through the sheet.The ends of the tubes which penetrate the tube sheet are expanded to lock them in place and form a seal.The tube hole pattern or “pitch” varies the distance from one tube to the other and angle of the tubes relative to each other and to the direction of flow.This allows the manipulation of fluid velocities and pressure drop,and provides the maximum amount of turbulance and tube surface contact for effective Heat Transfer. In cases where it is critical to avoid fluid intermixing,a double tube sheet can be provided.The design of tube sheets is a fairly precise and complex process;the exact number of tubes needs to be established and a pattern of holes calculated to spreads them evenly over the tube sheet surface.Large exchangers may have several thousand tubes running through them arranged into precisely calculated groups or bundles.Sheet design and production is largely automated these days with computer software (like CAD) performing the calculations and the tube sheet drilling done on computer numerical control (CNC) machines. 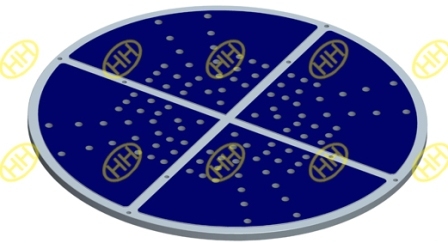 In this design,the outer tube sheet is outside the shell circuit,virtually eliminating the chance of fluid intermixing. 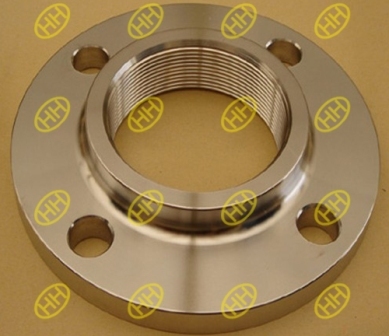 The inner tube sheet is vented to atmosphere so any fluid leak is easily detected.Hebei Haihao Flange Factory drilling department has professional drilling equipment and working team,we can provide the best quality tube sheet for you. 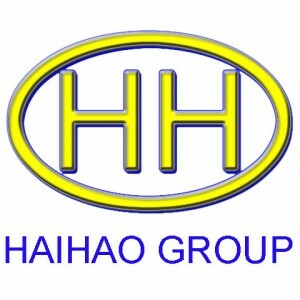 Hebei Haihao Group is professional and experienced in design and production of Tube sheet for heat exchanger.Welcome to contact us for inquiry and technical data.